After a 1-1 week, the Rebels look to bounce back to form. 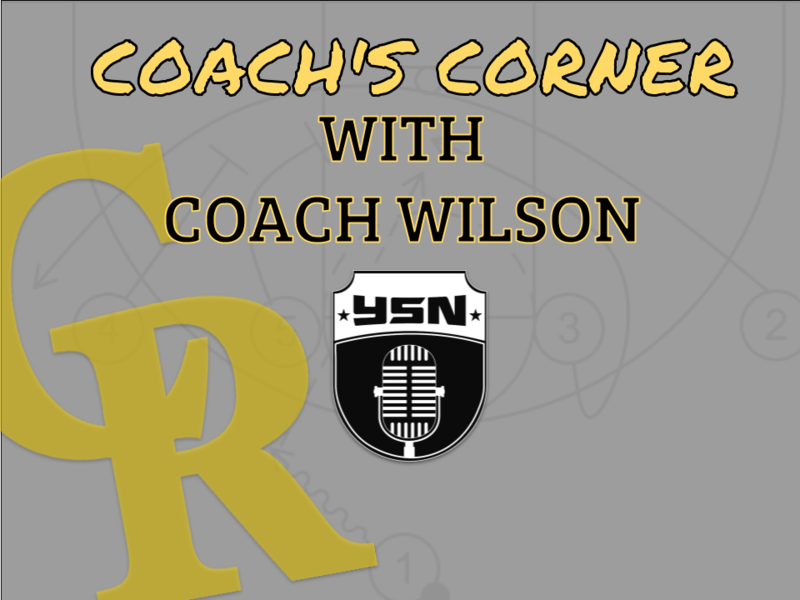 Head Skipper, Jeff Wilson sits down with YSN’s Rocky Brown to discuss what the plan is moving forward, and how the Black and Gold can push toward a few holiday victories before 2018 arrives. Check up on Coach Wilson, and the status of the Reb’s on this week’s Crestview Coach’s Corner.